Herb Lore's Labor Tincture contains herbs to help initiate labor, to re-start a stalled labor, to detach a retained placenta, to stop postpartum bleeding and to help with an incomplete miscarriage. There are now hospitals who are using this product to induce labor as a first course of action before resorting to Pitocin. They report that it works in about 70% of cases. Labor Tincture will not force labor, but gently encourage it. If the baby is not ready to come, it will not typically work. If this is being purchased to help with an incomplete miscarriage, please note this in the Comments field during checkout. Note: Do not use Labor Tincture until the due date to avoid causing premature labor. It is also not for use while nursing. In rare cases, the Blue Cohosh in the combination may either raise or lower blood pressure. If this uncommon effect is experienced, discontinue use. Please view our information sheet entitled Labor Tincture (in More Information) to get detailed information and usage guidelines. 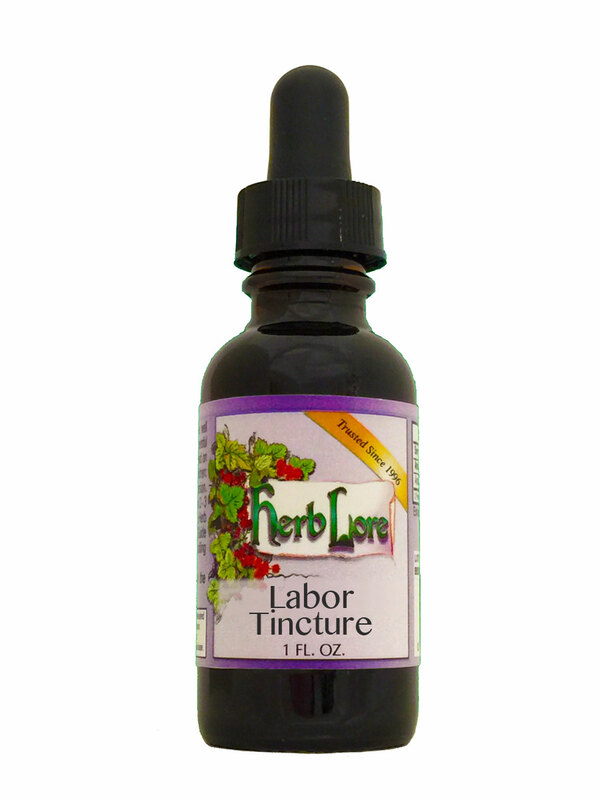 Labor Tincture is available only in an alcohol-based form.